The Indian Government has doubled the import tax on more than 300 textile items to 20 per cent in order to boost up domestic manufacturing as well as create employment opportunities in the sector. Relaxation in Foreign Direct Investment norms will also be provided to the textile manufacturers. The duties are increased to 20 per cent from the current level of 5-10 per cent. The products that will come under import duty hike will include some fabrics, garments, specialized fabrics and man-made fibers. 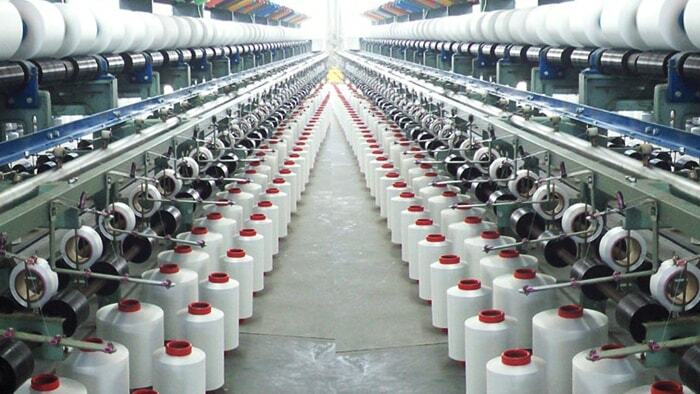 India’s total textile import bounced by 16 per cent to US $ 7 billion for the period April 2017 to March 2018 and out of this about US $ 3 billion were from China. The trade deficit with China accounting to US $ 1.54 billion has also increased in 2017-18 period. The Government has been taking such steps realizing that there is a need to boost up the domestic manufacturing in the country. The enhancement in import duties will give an edge to the domestic manufacturers since the imported good are relatively low-priced. It will also help generating more job opportunities in the textile sector, which currently employs 10.5 crore people. According to Sanjay Jain, President of the Confederation of Indian Textile Industry, India’s textile import may possibly drop to US $ 6 billion in 2018-19 period due to the import duty hike. The Central Board of Indirect Taxes and Customs (CBIC), had also increased the ad-valorem rate of duty on few items. This lead to a rise in the prices of woven fabrics, dresses, trousers, suits and baby garments. In addition to this, India’s textile and garment exports is also expected to rise by 8 per cent to US $ 40 billion for the period 2018-19 due to a weak rupee along with the introduction of incentives by the Indian government to boost the overseas sales in the future.